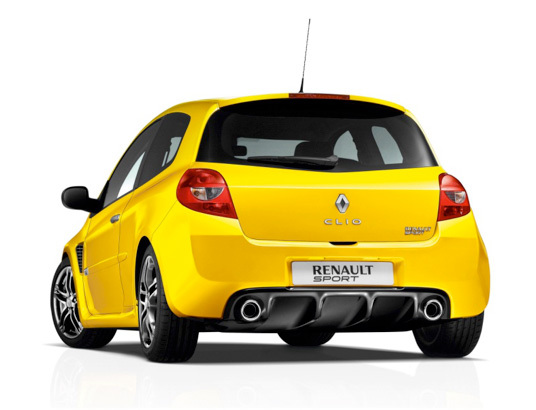 The Renault Clio Sport 200 is renowned as one of the best production based race cars of all time, and has been raced in the United Kingdom since 2007, with the Michelin Clio Cup Series starting in 2013. Professionally built to identical specification by Renault Sport in France, the use of sealed and controlled parts in the 'third-generation' Clio Cup car ensures an even playing field for all competitors. The car has been raced by a number of drivers on their climb up the touring car ladder, including BTCC front-runners such as Ashley Sutton, Andrew Jordan, Sam Tordoff, Jack Goff and Josh Cook. Now running under management of BARC and promoted by Westbourne, the Clio Cup Series enables competitors to experience this fantastic car at a club level budgets. Notable Clio Cup Series alumni include 2016 series champion James Dorlin and vice-champion Brett Lidsey, who have both moved up to the Renault UK Clio Cup, as well as 2014 champion Mike Robinson who went on to win the British GT4 title. Just ask yourself - Can your current race car do this? For drivers new to motorsport or those on a tighter budget, the Clio Cup Series also offers a class for the road version of the Clio 200, which can be built using a donor Renault 197 road car with a kit of parts supplied by R Sport Ltd in the UK. The build process is simple with advice and help available from the teams that run in the championship or you can choose to buy a ready built race car from one of the teams. The road car uses treaded Michelin Pilot Sport tyres as a control tyre and the durability coupled to a strict limited use policy keep costs to a minimum.